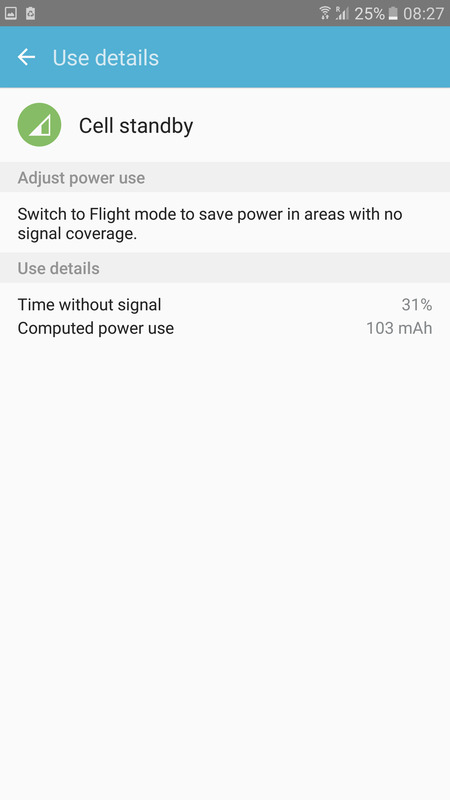 Hello, I have been an Apple user the last few years and have generally experienced good battery life without having to turn off a bunch of things that are useful for a smart phone. 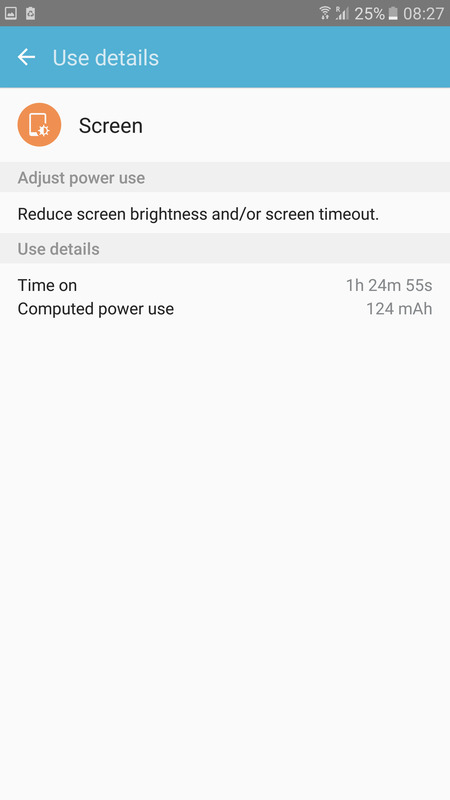 However, I have had this new phone for a few weeks now, and I am not impressed with the battery life. For everybodys' information, I have AT&T. 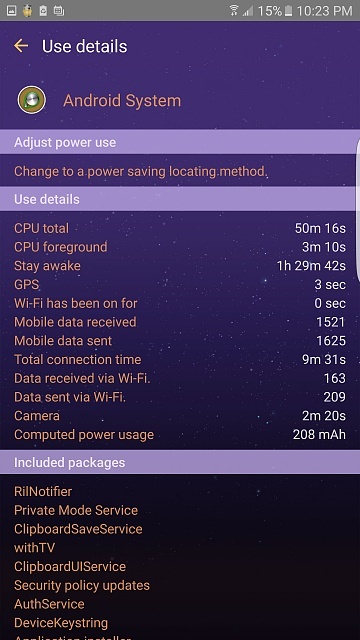 I have had battery saver mode constantly on. I have disabled various wifi issues (always scanning, smart network switch, enhanced services) and it seems to still be a problem. 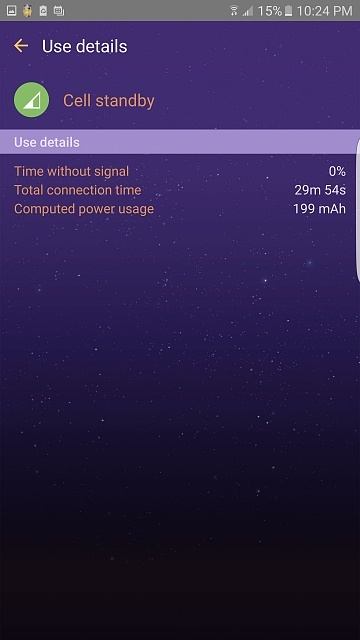 I will post pictures of my battery usage data. 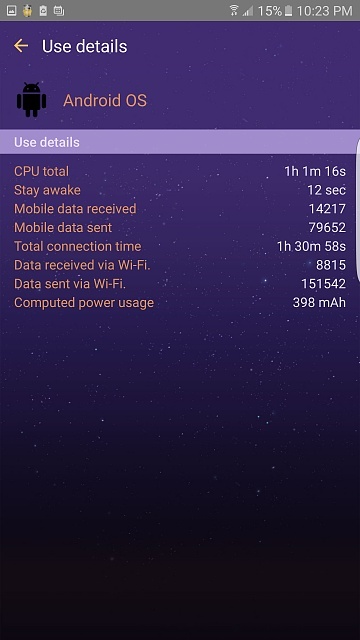 How much total Uptime did you get on your iPhone? If it's both 14 hours, I'd say there's nothing to worry about. 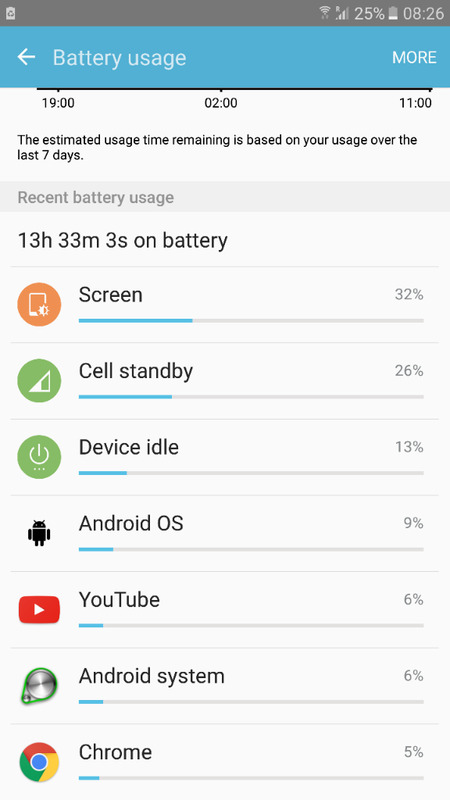 Remember, iPhone "Usage" figures and Android Screen On time aren't the same. You can't calculate Screen on Time on iPhone unless you're literally using it non-stop. 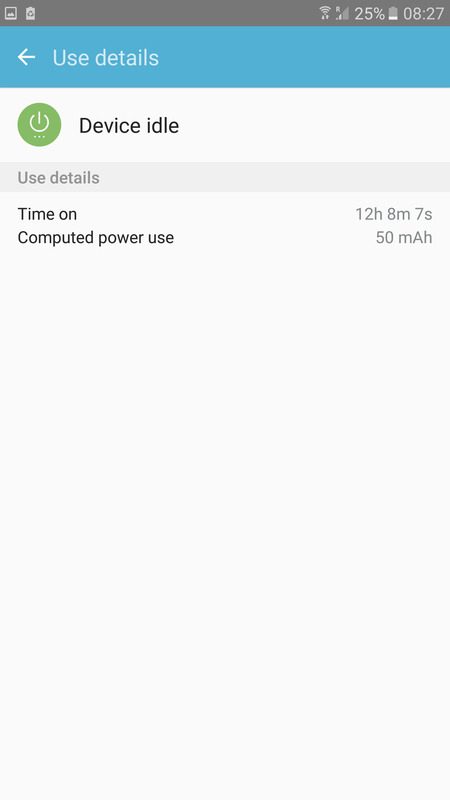 This may or may not be your problem, but I'll relate this because I've had two separate instances of my GS6 Edge+'s battery going down more quickly than normal (and the phone heating up more), and both were due to the system app "Media Storage" acting up. 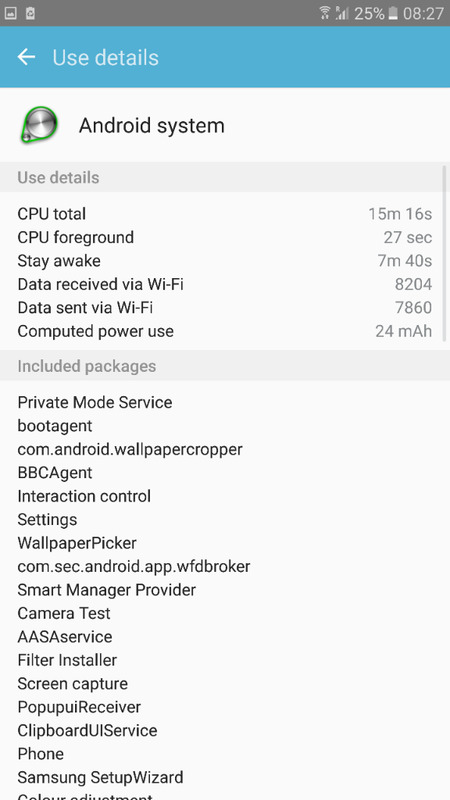 I found the fix on Google once I saw that something called mediaserver was using a lot of juice. I see in your second screen shot that Media Server is using 4%. I don't recall if that's ok or high (mine is only using a very reasonable 0.8% after a recent "cleaning"). To fix a runaway mediaserver in Marshmallow, go into Settings --> Applications --> Applications manager, tap "More" and select "Show system apps". Find app "Media Storage" and tap on "Storage", clear cache and clear data, Force Stop the app, and you're good to go (media knowledge will eventually be rebuilt by Android). IIRC, it has something to do with media server being confused and constantly building its database. Please get yourself a mini external battery power pack. Monster makes a good one, also keep a car charger in car at all times. 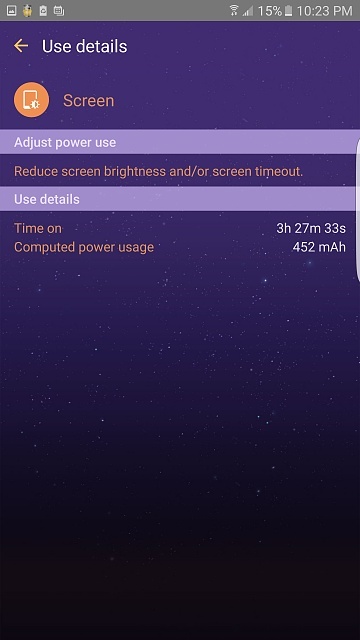 I still have the s6 edge plus and wouldn't trade my phone unless it just dies completely. 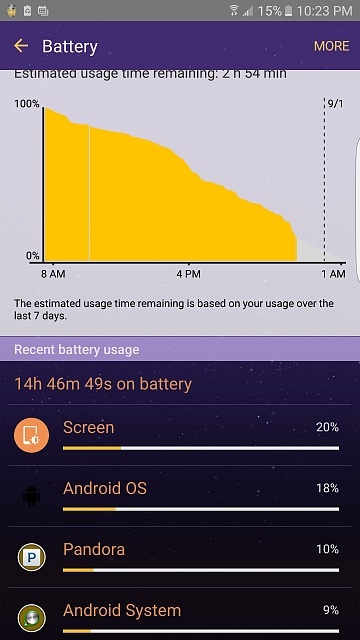 The Ms's has the S7 edge, she does a little better but doesn't need to attach to a charger as often as I do. I had some of the other manufacturers cell phones at one time or another and Samsung just does it better, [as in the total experience]. 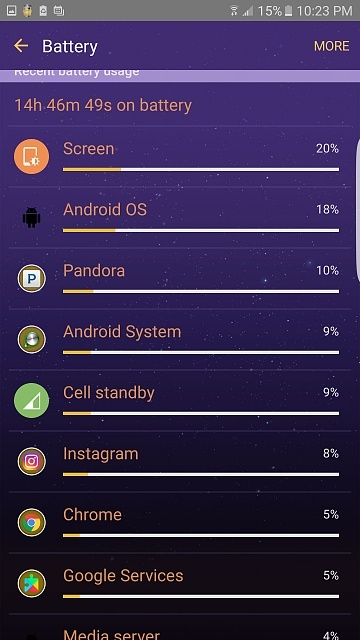 I'm no tech, guy but I think its all in Touch wiz where sams battery issues are a problem since most other manufacturers uses stock android. Suggestion, adjust your screen time on to a minimum if that helps. This was my issue, so I cut it down to 50% during the day, and at night to 20%. Find a happy spot and see how you do. Just a suggestion that's all. 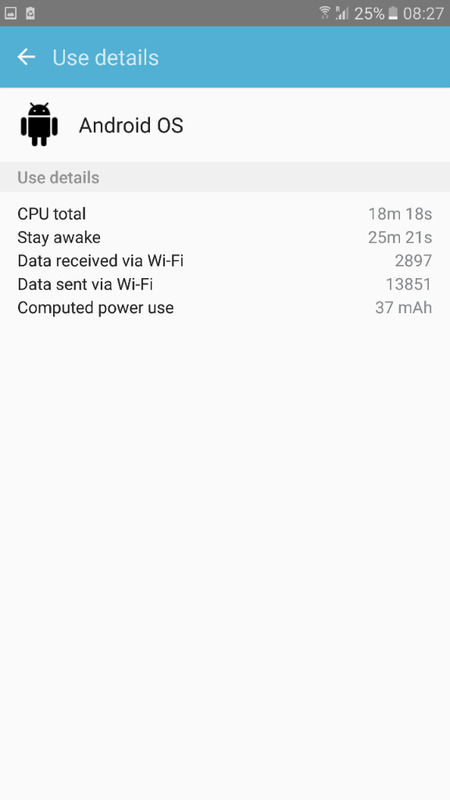 How do I restore S6 Active texts, contacts and app data?